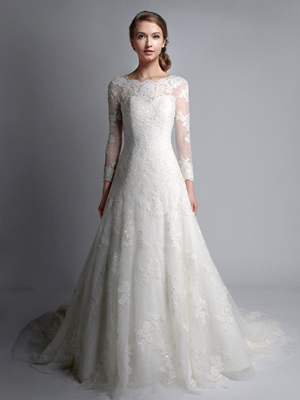 Wedding dresses with sleeves? Why not?! 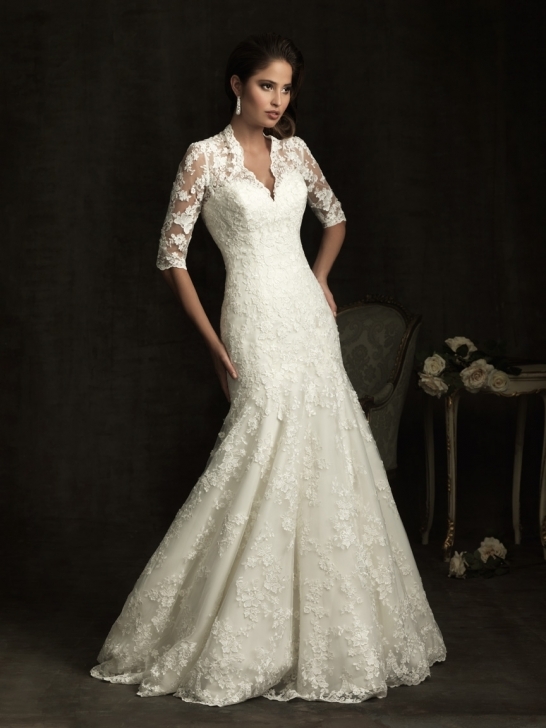 That is our first response of the idea of having a wedding dress with long sleeve for a bride to be. 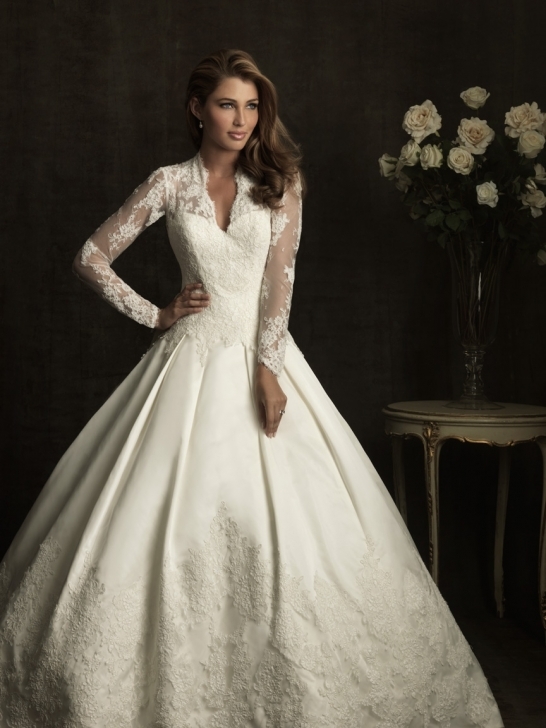 As a bride, you should be alert of what the bride will love and how she will looks beautiful in it. 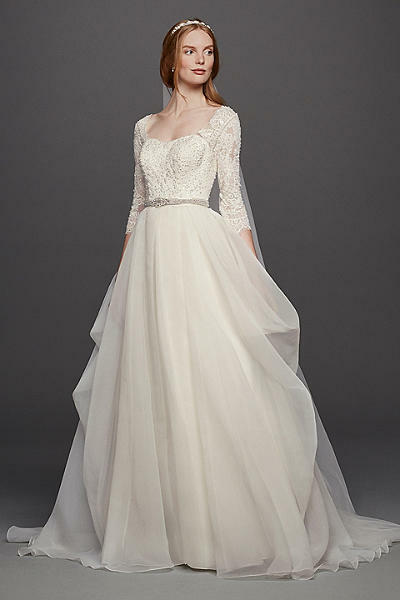 Some people always familiarized the mermaid gown with the bustier body wrapping design, while the sleeve is very hardly found in a modern wedding, but we will dig it up and bring it to the spot light! 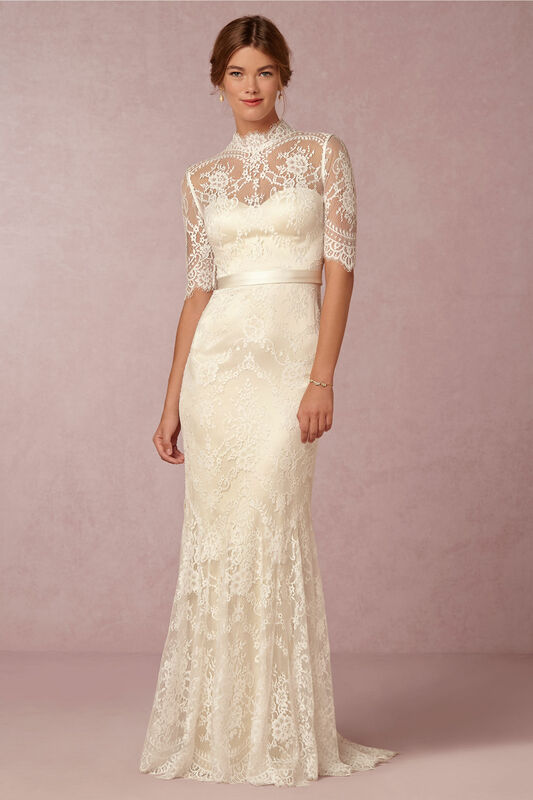 Check out these beautiful wedding dresses with sleeves.